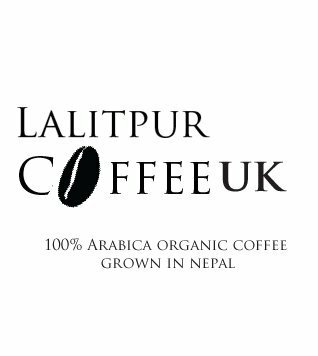 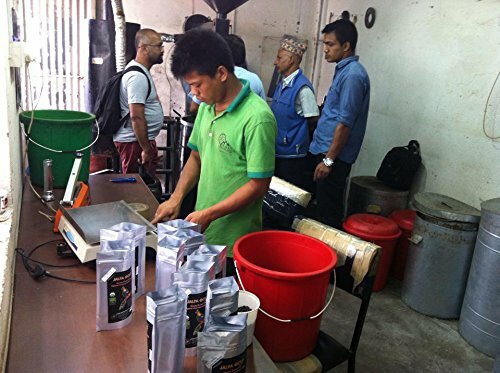 Our coffee is 100% Arabica Coffee grown organically at an altitude of 2200 – 2400 feet above sea level 70 km north of the capital Kathmandu at the foot of the Ganesh Himal mountain vary. 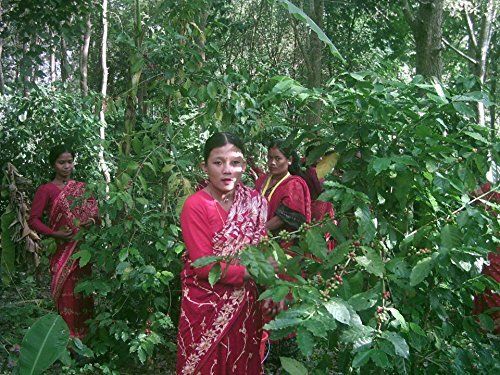 This coffee are grown at the banks of the snow-fed Trisuli River. 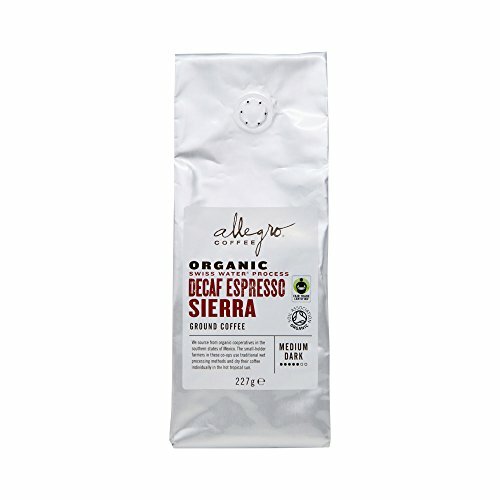 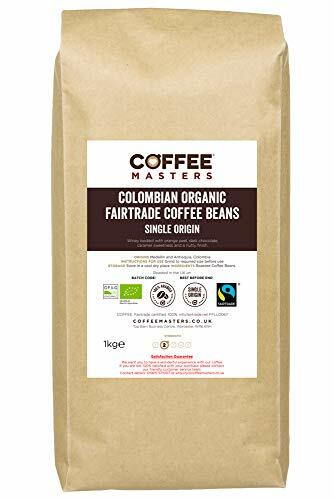 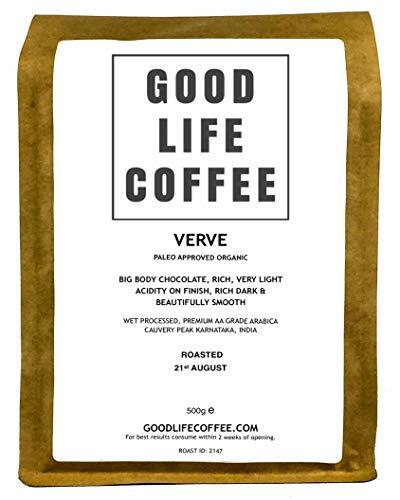 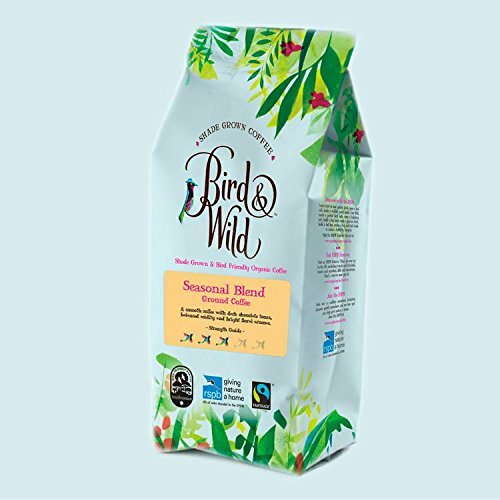 Our coffee is Organically Produced and Certified by European Organic Same old. 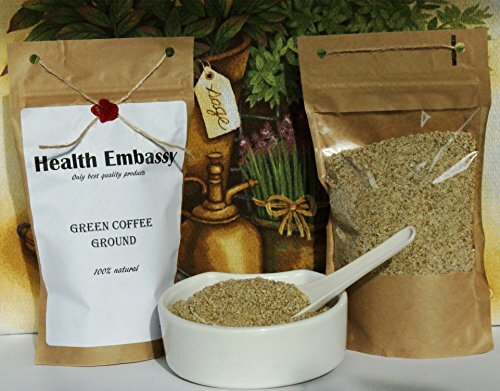 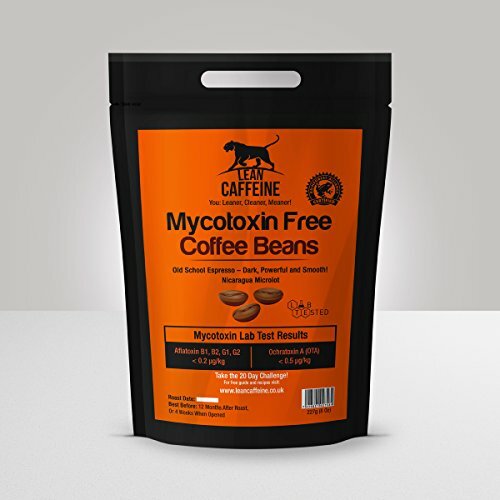 Coffee of medium dark strength is roasted relatively longer than medium coffee. 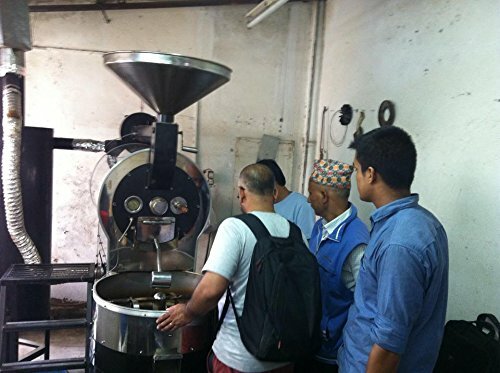 The similar process occurs with two pops and a doubling in size of the coffee bean. 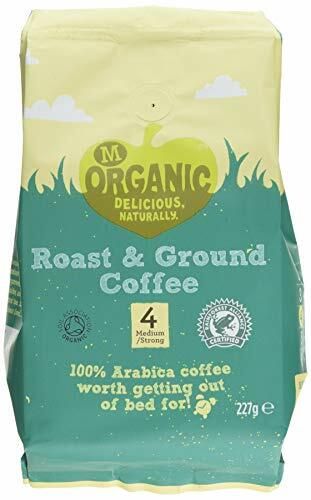 When a medium coffee roast has finished, the beans will seem fairly dry. 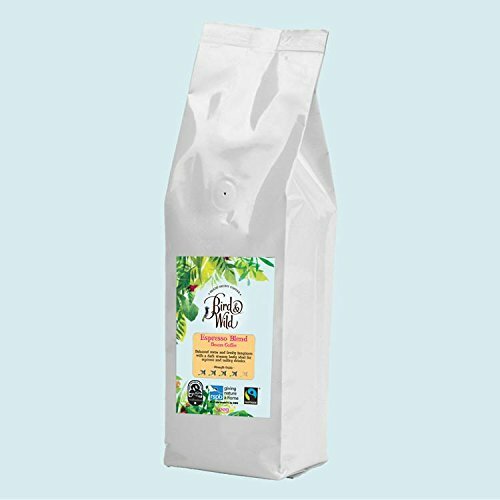 Medium dark roasted coffee are darker than medium and lighter than dark coffee.